This good boy gives a whole new meaning to Puppy Bowl. Everyone wants to nourish their fur baby with only the very best food. Choosing a quality, trusted brand can be a bit of a challenge, though. There are so many options on the market today, after all. 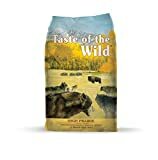 Nutro dog food is one leading brand that is known for its commitment to crafting a variety of high-quality food products for both dogs and cats. 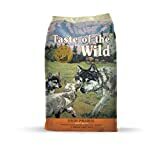 Founded in 1926, Nutro offers a variety of dog food products: puppy food, small breed formulas, grain free recipes, limited ingredient diet varieties, and more! 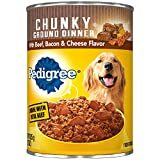 Their goods are available in both dry and wet dog food options. 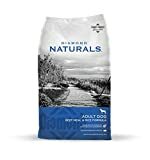 Nutro claims to craft its food based on its philosophy of providing clean and natural food for our beloved canine companions. Spoiling Fido has never been easier. When looking for food for your dog, check that the primary ingredients are protein dense. Protein will usually come in the form of some type of meat. This fact is due to dogs naturally needing lots of protein to lead a healthy lifestyle. If you decide to use food products from Nutro, whichever product you choose will ultimately be up to the specific health and dietary needs of your furry friend. For example, some pets have allergies, just like people do. Many pet parents find that a limited ingredient diet helps their fur baby deal with this condition. If you feel that your pet would benefit from food with fewer ingredients, Nutro does offer products made with ten ingredients or less. 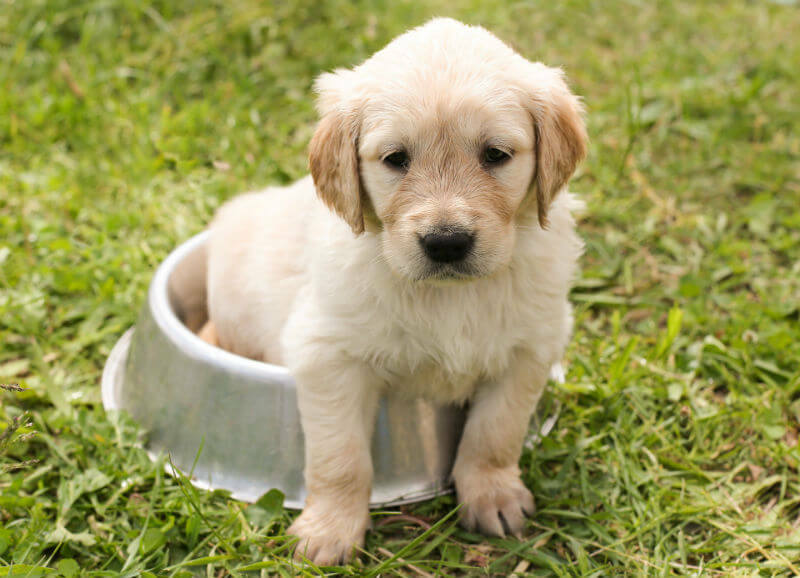 If you are welcoming a puppy into your household, you will need food specially formulated to meet the demands of their growing bodies. 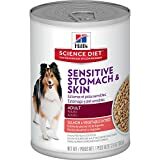 The company site's featured puppy food products list either meat first or a meat broth first followed by a meat protein in their ingredients list. If you decide to switch your pet's food, make sure you do so carefully. Slowly mix previous food products in with new ones. Over time, add more and more of the new product. Completely switching over without letting your pet adjust could upset their digestive tract. Some pet parents opt for both wet and dry food varieties. This technique certainly offers some benefits, including giving a pup a varied diet.